I like a strict boss, I feel a strict boss keeps you on your toes. 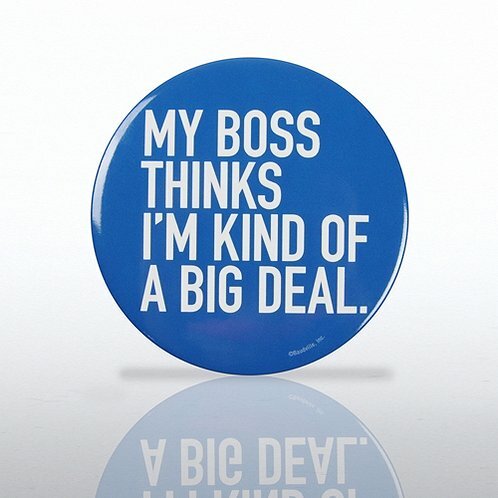 Astrict boss to me is someone who ensures that the work gets done. Sometimes they use methods that might seem harsh but it’s the work hard now and relax later. I would like to work for a boss who actually cares about what they do. Who is interested in creating value and growth and importantly the brand of the entity should matter, such a boss potentially might not see employees as dispensable but valuable, quality matters to such a boss. I know if all of these things matter to my boss, I will be happy as to grow the company they have to further develop and take care of their employees. A well taken care of skilled employee is great ammunition to have in your arsenal. At least I would like to believe so. The kind of boss that looks after their employees, the kind that puts effort and training in to each individual, the kind that creates a positive and effective culture in the work place. A boss who would not have a problem in you persuing your studies. I think a boss who genuinely takes care of his staff. The boss has to want his staff to achieve more, so they can learn more, so they can help the business succeed more.